This movie was better than I thought that it would be. It may have been helpful to re-watch the original but probably not necessary. The movie picks up years after Gordon Gecko (played again by Michael Douglas) is released from jail. Gecko seems to be a changed person.. his rehabilitation seems very real as he seeks to reestablish a relationship with his estranged twenty something daughter. 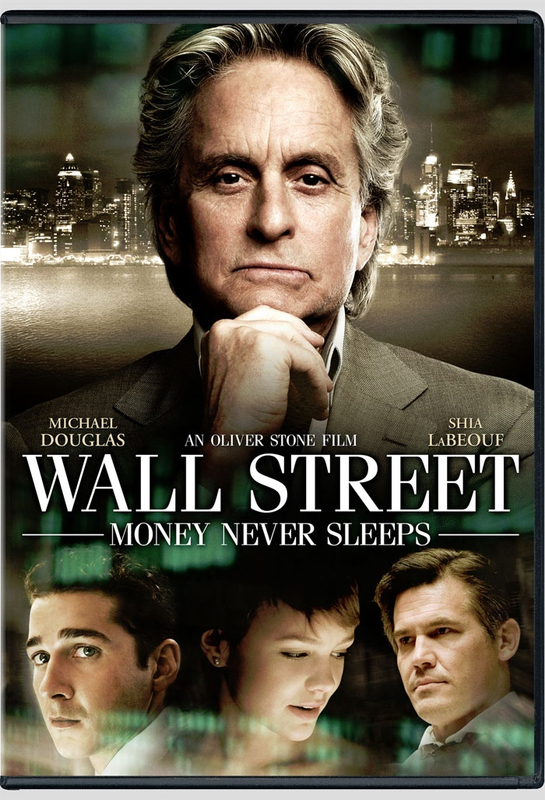 His care for Wall Street trader and future son-in-law, played by Shia La Beouf, comes across as very heart felt. The message is that Gecko is a changed man - or is he? The answer to that question is really the heart of the movie. On a scale of ten, I give it ★★★★★★★. I also really liked this movie!